All ingot is sourced from carefully vetted suppliers and melts are carefully monitored using our in house spectrometer. We us predominantly electric melting which ensures a high level of flexibility, control and quality. The tables below detail the commonly used materials for the castings we supply in aluminium & bronze casting alloys. 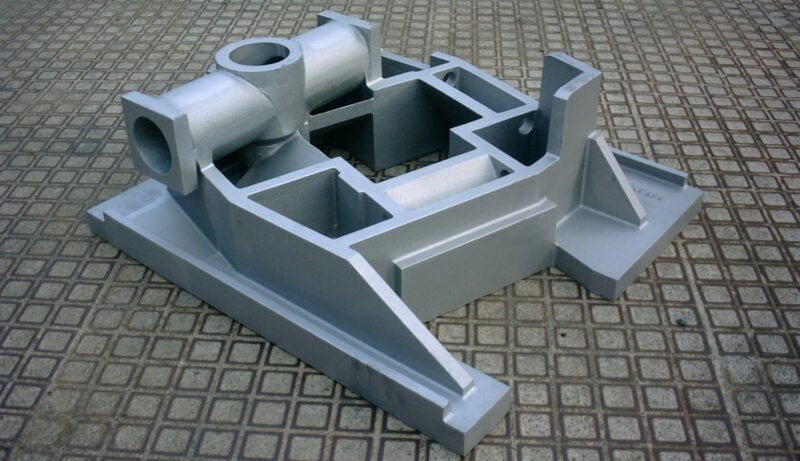 Maximum aluminium casting weight 650 Kgs. Maximum bronze casting weight 225 Kgs.